How to Create Fat Burning Meal Plans – Six Pack Abs Guide! Burn More by Eating MORE Often! Small meals are beneficial for fat loss since there is always less energy to store in fat cells, thereby facilitating their break-up whenever a net energy deficit arises. Another benefit of eating frequent meals is that it boosts our metabolism. Not eating for long hours makes our body sense “deprivation” and shift to “starvation mode” wherein it slows down its metabolism to conserve energy. In fact, taking in fewer calories for fat loss can backfire and result in weight gain due to slowing down of metabolism in response to the “deprivation.” Constant flow of food into the stomach ensures this negative effect is countered. Another problem with infrequent meals is the creation of insulin spikes, triggering various mechanisms to increase fat storage. Giving your body small, frequent meals ensures better regulation of blood sugar levels. Both anecdotal evidence and scientific research show that an effective fat burning meal plan should consist of five to six small meals rather than the traditionally rife three large meals. What these meals should contain in terms of nutrients is the subject matter of a different although related study. 1. Proteins. These are found in lean meats, fish, legumes and nuts. 2. Complex carbohydrates. whole fruits and vegetables, grains and legumes are good sources of these. On the other hand, simple carbohydrates such as white and brown sugar, fruit sugar, white flour, honey, and alcohol are to be consumed sparingly. 3. Fats. Good dietary fat can be found in non-hydrogenated oils, nuts, olives, and even fruits like avocados. Breakfast, which is the first meal, should be light but filling. Even if it’s just the first meal of the day, you should include all of the macronutrients, namely carbohydrates, fats, and proteins. This should ideally be followed by a light snack of like low fat yogurt and fresh fruits, such as berries rich in antioxidants or a protein shake with almonds, pecans or walnuts. Lunch could be relatively heavy, served with an adequate portion of lean chicken or fish (fat and protein) and a meager serving of whole grains (carbohydrates). This could be followed by another small snack. Dinner could be sumptuous, and include a generous portion of lean chicken or fish (fat and protein) along with some green vegetables (fiber) and complex carbohydrates. The last meal of the day could be a simple snack or even a protein drink. This is only a typical fat burning diet plan. These can easily be altered to suit your personal requirements. For example, vegetarians could replace chicken and fish with egg whites, oatmeal, legumes or beans. These are also quite excellent sources of protein and could easily complete a vegetarian diet plan. Let’s get one thing straight. 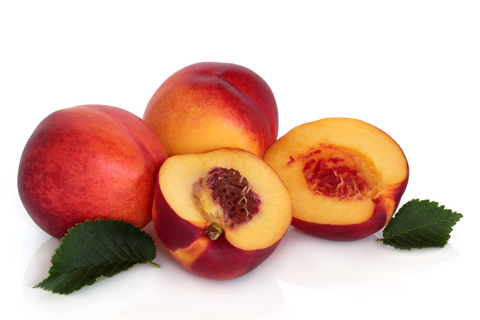 Fat burning foods are far from miraculous fat-zapping armaments. They are, more than anything, a group of highly nutritious foods that, if taken correctly and regularly, can promote fat loss and, ultimately, weight loss. Thermogenic foods, as they are also called, are mostly foods that contain less calories than what’s needed to actually burn them during digestion. Some are also found to help boost metabolism, therefore losing even more body fat when paired with an effective fat burning exercise program. There are different kinds of food that fall in this category – fruits, vegetables, legumes, spices, and even meats. They’re packed with vitamins, special enzymes, and other nutrients that provide high energy levels, help you feel more satisfied, and directly or indirectly boost your metabolism. According to nutritional studies, having eggs for breakfast is a good fat-burning technique. One study in particular concluded that women who had eggs for breakfast and ate lesser during the day than they normally would shed off more pounds than those who did not eat eggs and retained their usual caloric intake. In addition, eggs are quite filling, so you don’t feel like you have to eat more food to appease you morning hunger. 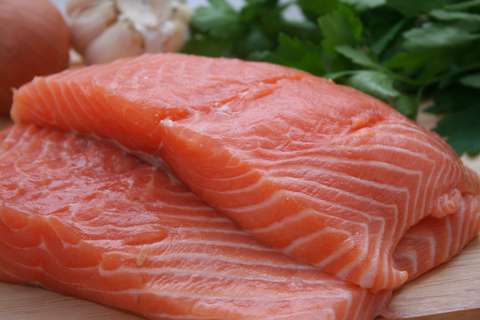 Another food that’s getting quite the positive attention these days is salmon. Salmon contains insulin-regulating substances called omega-3 fatty acids. Omega-3 fatty acids will aid in the reduction of belly fat and even help build of lean muscle. Preparing salmon couldn’t be easier. You can poach them, grill them, or even eat them raw for as long as you’re serving them right from the fresh market. Lentils, too, are highly recommended for those wanting to lose fat because they are rich in protein and soluble fiber. These nutrients prevent insulin spikes which lead to the accumulation and storage of fat in and around the abdominals. Like salmon, lentils are very easy to prepare. You can easily cook them with other ingredients to make a satisfying yet healthy serving of salad, stew, or soup. Keep in mind that relying on fat burning foods solely to get rid of excess body fat is not advisable. Any healthy diet should contain foods that are rich in Vitamin C. It has many benefits which include building a strong immune system, cellular and bone repair, improving cholesterol levels, and decreasing the risks for cardiovascular disease and even cancer. According to one recent study, people who have high levels of Vitamin C burn more fat compared to those who maintain low concentrations in their blood. 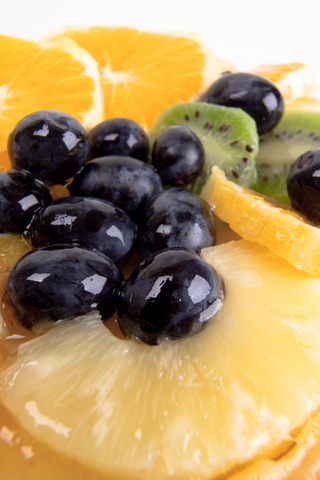 The body actually relies on Vitamin C to aid in the production of a substance called Carnitine. Carnitine functions as a natural fat-burner because it oxidizes fatty acids in your body. No matter how much you take on any given day, Vitamin C cannot be stored by the body. So, you have to take it in daily through the food you eat. There’s just a wide array of foods to choose from. That makes it even easier to consume. If you think you aren’t getting enough, Vitamin C is also available as nutritional supplements and fortified healthy food options such as cereals. Vitamin C, together with its fat burning capabilities, can easily be drained out of natural food selections when stored or cooked improperly. That’s why it’s actually better to consume these foods in their raw state. However, if you would rather cook your food, subject them to moderate heat as briefly as possible. A strong understanding and familiarity with foods that are packed with Vitamin C – buying those that are in season, cooking them at the right temperature, not storing them for too long – can certainly provide you with better meal planning strategies. Moving along these lines would ensure fat loss while simultaneously providing the body with the right kind of nutrients through a balanced diet. Combining a well-balanced diet and a regular fat burning and muscle building exercise program will surely promote a healthier lifestyle. As with any major undertaking that can have a direct or indirect effect to your health, it would be best to consult your doctor first so you know what your restrictions are.